As kids we have a pure innocence that knows no boundaries and our dreams are as large and as magnanimous as our imagination can take us. As we grow older and experience life more, we become jaded and lose that virtue, become cynical, and our dreams are not as vivid as they once were. 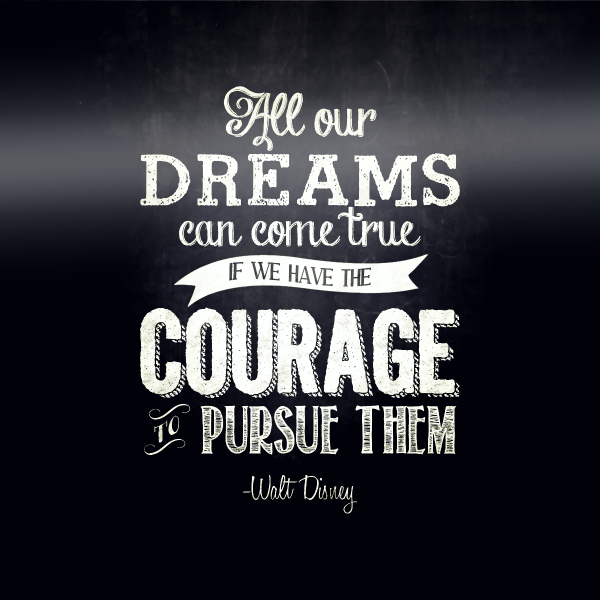 I am so THANKFUL that the world does not dictate the outcome of our dreams and if we are courageous enough to forge ahead in spite of all or any obstacles, our dreams can still come true. I am very THANKFUL that dreams never die. They may become dormant or even forgotten, and in worse cases, given up on, but that precious dream still lies within and is just waiting to be stirred up, shaken awake, and pursued again. Life will take you on many twists and turns, derailing your thoughts, detouring your focus, and dividing your time, but is it not amazing how one glimmer of hope, one leap of faith, can redirect you and put you right on course to achieving your deepest desires and wildest dreams! What is a real miracle is how even when you may quit on your dream, it never quit on you and when least expected, that dream that you no longer thought of, considered a possibility, or even fathom any longer has now come to fruition. THANKFUL for dreams beyond reality and greater than doubt and fear. THANKFUL for the little kid in me who still remembers that anything I believe, if I so desire and am willing to put in the work, I can achieve it!